These are my best five books for 2014 (all published from December 2013 to November 2014). It’s gritty and in your face. 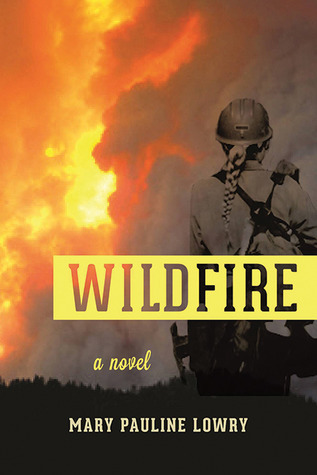 The story of a woman who joins an elite hot-shots team of remote area fire fighters. The story of a single mother who is struggling to do the best for her children, her children who are struggling with bullying, and a man who is being investigated for insider trading. The best man for the job is a woman…but unless someone gives her a chance she might end up back living with her mother. 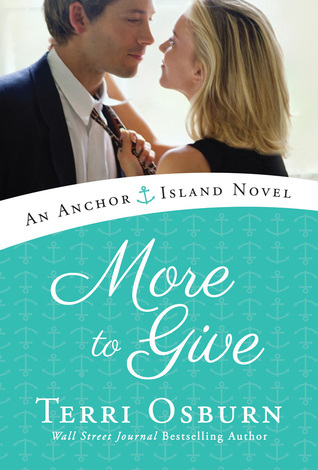 Terri Osburn writes some of the best contemporary romance going around. A stuck up duke battling wits with a woman who wrestles pigs. A complete romp from beginning to end. 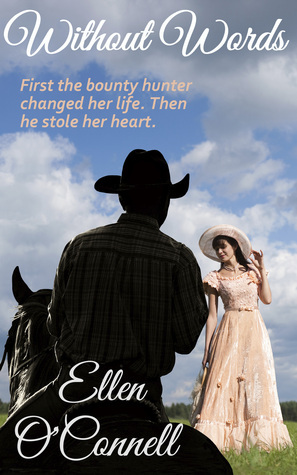 Ellen O’Connell somehow manages to write Western Romances that are proper romances but also have a believable realness to them. She’s a favorite author and her books are game changers in that they have the potential to bring new readers to the genre. So that’s my list. 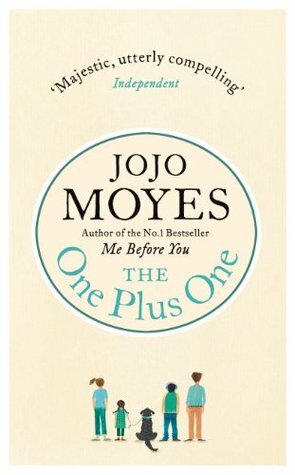 What have been your best books of the year?